So you’re in debt, and while it’s not going to be one of your proudest moments, there’s no point being embarrassed about it. In fact, it can happen to anyone. What may have started out as a simple loan to pay for that new car you wanted, could end in multiple loans to add the extension on your house, invest more in your small business, and take that two weeks vacation. It’s so easy to do, we get greedy or desperate, and then end up stuck. But don’t worry, here’s how to get you out of it. Even if it’s a bore going through everything – it’s essential if you want to figure out how to manage your problems. So when you have a spare few hours, sit down and go through all your accounts and finances. Look over your previous utility bills, house insurance, car insurance, health insurance, taxes, grocery bills, and any other things that are coming out of your bank. As well as what’s coming in too like your income. Then you can begin to have a real understanding of where the issue lies, and what you can do to solve it. The 60/40 scheme is a way of managing your income responsibly. You will need to open a separate account for this, and the idea is that every month when you get your payslip, you put 40% of it into your new account that you’re not allowed to touch by any means. The other 60% is what will be put towards your monthly utility bills, grocery shopping, and any personal use. This works best if you make this an automatic withdrawal so that you don’t even get time to look at the money before it’s gone into your new account. 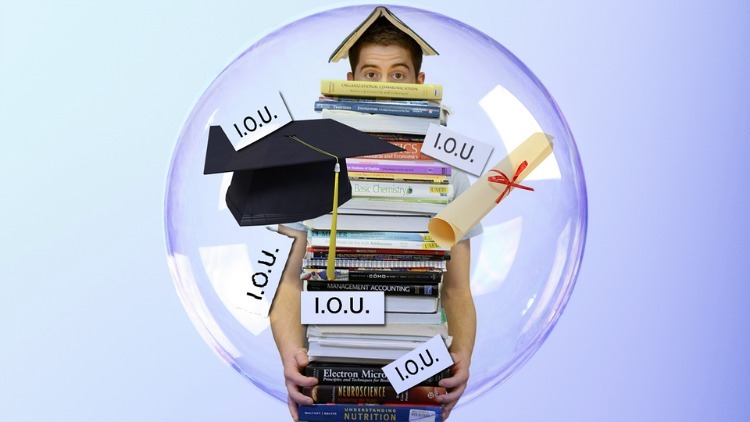 Although you may have many outstanding loans to pay off, the answer to your problems may be with another loan. Debt consolidation means you are able to take out a final loan to pay off all of your outstanding credits, essentially solving all of your problems. Then all you’re left with is a final sum to pay when you have the finances. Look on debtconsolidate.company for more information. They will explain how it works, along with all the other benefits that follow. And get rid of everything else, for now. Your main priority when in debt, is to pay off what you owe, but you also need to pair that with paying your monthly bills too, otherwise you’ll be creating another problem for yourself. But if that means canceling the sports channel and having quiet nights in on the weekend – do it. Sure, it doesn’t sound like fun, but you got yourself into this rut, and this may be the only way you can get yourself back out of it. So if that means missing out on a few things for a while, that’s just what you’re going to have to do.